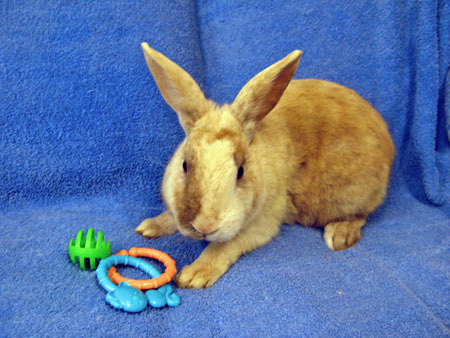 Kirk Douglas was one of the 29 rabbits recently surrendered at a Bay area animal shelter. He was a sleek, exotically colored boy who died suddenly following surgery. Though he was only with us a very short time, we are deeply saddened by his death. He was a gentle sweet soul who was on the brink of seeing life in a whole new , kind, compassionate way, rather than his past life of neglect. Rest in peace our special little boy.